To claim your ARN, find out your ARN number here. Submit it together with your email below. Get to know what audax is and learn about the roots and history of this long-standing cycling tradition. 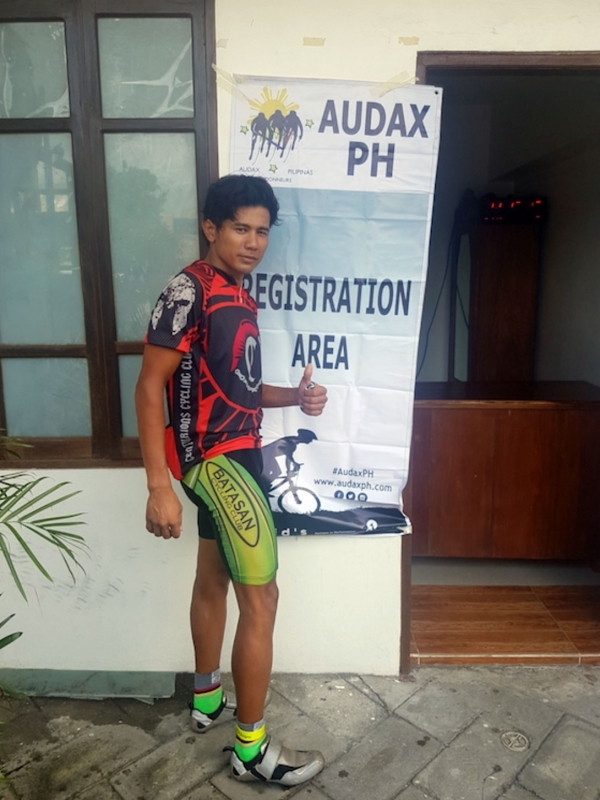 Everyone is expected to have read through the Audax Philippines website to know the details and to fully understand the nature of our rides. Dates and Venues are subject to change unless registration has opened for that particular Audax ride. In other words, if registration is already open, the ride is a GO! 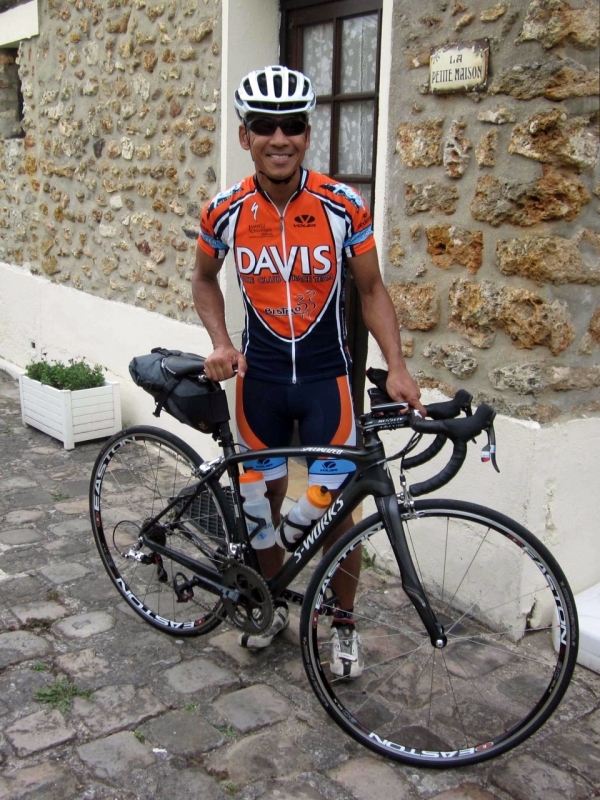 Audax is a growing community of cycling enthusiast. As the number of our events grow, keeping track of everyone’s record is increasingly difficult. ARN will provide an identification system to all Audax riders and tie each of their rides to their record. 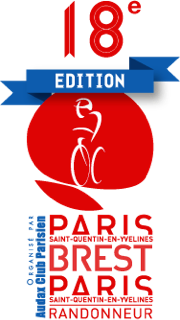 Comprising of 1,200km of long-distance cycling, Paris Brest Paris (PBP) is the most prestigious and coveted brevet in the world. Held on an out-and-back course between Paris and Brest, PBP started in 1891 as a race and was regarded as the precursor to the Tour de France. Today, the Audax Club Parisien runs the event only every four years and the next one will be in August 2019. 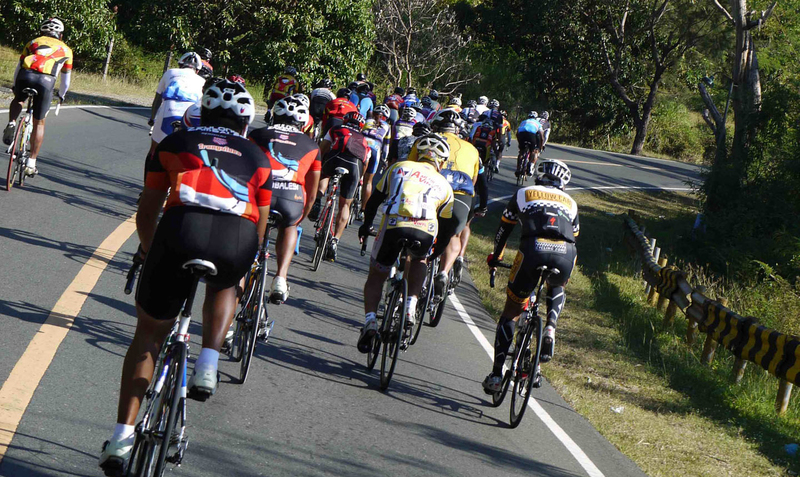 Know the extraordinary individuals who have made history in Audax Randonneurs Philippines. 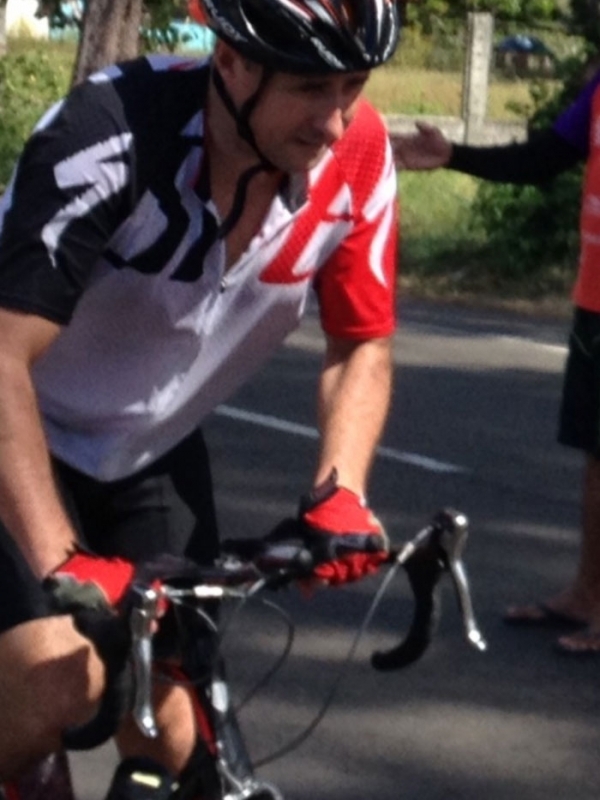 While Audax is not a race, we still acknowledge such remarkable feat and hope this inspires others to pursue their love for long-distance cycling. 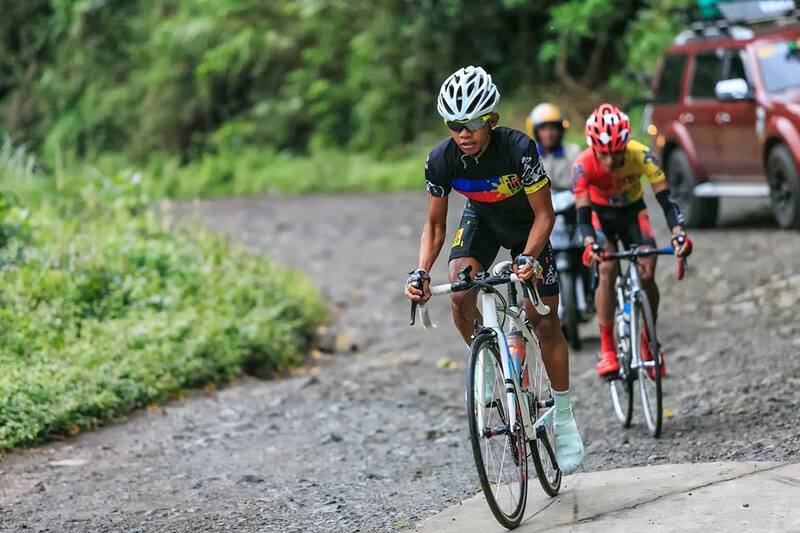 © Copyright Audax Randonneurs Philippines. All rights reserved.